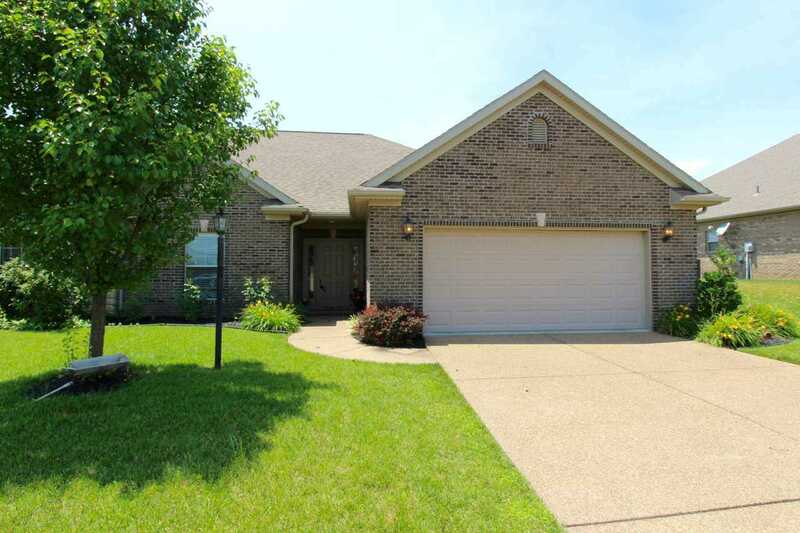 2 Bedroom/2 Bath Townhome located in Engelbrecht Place subdivision. This home was built in 2011 and features an open layout with tall ceilings. Kitchen is upgraded with granite counters, stainless steel appliances and has an eat-at bar. Living area is spacious and includes a built-in desk & book case and a gas log fireplace. You'll love the screened in porch and low maintenance yard. 2.5 Car Attached Garage. SchoolsClick map icons below to view information for schools near 3755 Taylor Drive Newburgh, IN 47630.